If you need more information, feel free to contact us with your questions. Our consignment fee is 5% of the final selling price, with a $10 minimum per lot in the main section of the auction. In the pick-bin section, the minimum fee is only $5. If your coin sells at the low starting bid, never fear: we will send you 120% of that amount (minus the 5% commission). While this means we lose money on a few lots, we recoup the loss because most sell for healthy prices. From your perspective as a consignor, the low starting bid means attracting more bidders, but our price guarantee gives you peace of mind in case your coin has a bad day. It's the best of both worlds. Biddr is a popular platform, so many bidders see our auctions simply because they browse there regularly. However, we also advertise our auctions on Sixbid, Numisbids, acsearch, wildwinds, plus several online coin publications. The key to auction success is having many pairs of eyeballs on your coins. In this, the last section of the auction, bidders can find lower priced lots with starting prices of $10 or $20. If you have a coin that is of special interest but in lower grade or with problems, this may be the section for it. 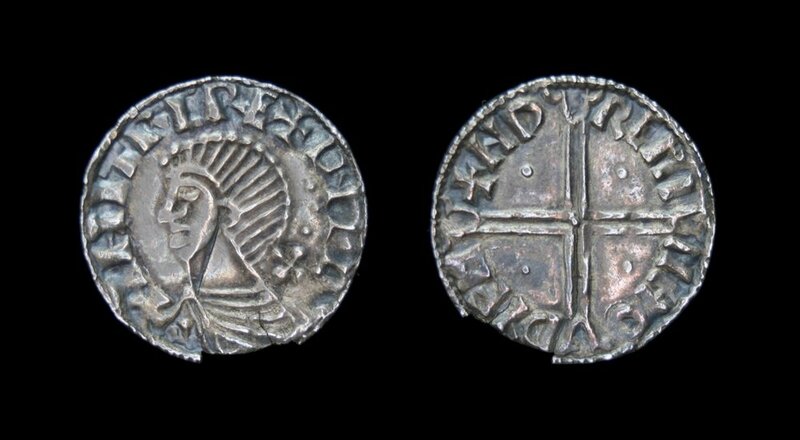 Alternatively, particularly attractive examples of very common coins may find a home here. We are selective (dare we say picky?) about what gets into this section. Each pick-bin coin must be special in some way: historically, numismatically, or in sheer eye appeal. We send your money to you as soon as we receive the funds from the buyer. Buyers are required to pay within 2 weeks of the auction's closing date. In the case of large collections and especially valuable coins, we are happy to discuss a reduced consignment fee. Once we've seen your coin and confirmed that we'd like to list it, we will provide a document for you to sign. This document will state that you agree to pay the applicable consignment fee (normally 5%) if the coin sells, and that you agree to either re-list the coin or accept its return, if it doesn't sell. We must receive your consignment at least six weeks before the auction date; if it doesn't arrive in time, it won't be listed. We are not responsible for delays in the mail that prevent your coin being listed. We recommend sending your coin with tracking and insurance. If you choose to send them uninsured, that is at your risk. All coins consigned to us are stored in a bank safety deposit box until they are sold. What happens if a coin is returned by the buyer? We offer a lifetime guarantee that every coin sold through our auctions is genuine. If we have any doubts about a coin once we see it in hand, we will not list it for sale. However no numismatist is 100% foolproof, and on rare occasions a recognized expert may have justified doubts about a coin sold in one of our auctions. In this case we will accept a return of the coin and will refund the buyer immediately. As the consignor, you would be required to refund your proceeds to us, and we will return the coin to you. In the event that the coin is proven to be a fake, the word "COPY" will be imprinted on the coin to ensure it is not sold again. How do I consign coins? Fill in this form, giving us as much detail as possible about your coin(s). Uploading high quality photos is very helpful too. We will contact you within 48 hours. If we are interested in listing your coin, we will either ask for more information or suggest an estimated starting price. You are under no obligation at this point. A guarantee of 120% of the starting price sounds too good to be true. What's the catch? This is our way of solving the eternal auction conundrum: consignors want high prices, but bidders want low ones. By starting coins low, we attract more bidders; with the 120% guarantee, we give consignors peace of mind. This means we lose money on a few coins, but most sell for healthy prices so we can make up the loss. What if I'm not sure if I want to consign? You are welcome to fill in this form, and give us some information about your coin. We will get back to you within 48 hours and we can chat further about whether or not your coin would be a good fit for one of our auctions. We are happy to address any concerns you might have. What if I don't have great photos of my coins? We expect to take the photos of your coins, and we will spend the time needed to make them accurate and pleasing. Our black background photos really make the images pop. What if I want to sell my coins right away? Why should I use a Canadian auction venue? We think our consignment terms are the best in the business, wherever you happen to live, and everyone can also benefit from the fact that we are stereotypically Canadian: kind and polite. :) Canadian consignors may also appreciate the convenience of not having to auction their coins internationally. I'm not in Canada. Can I still consign coins to you? Absolutely! Simply fill out our consignment form.